Though it won't be regarded a classic like 1939's The Wizard of Oz, this lively and colorful prequel does nothing to damage the franchise's good name. Sam Raimi, director of the Spider-Man trilogy and the zany Drag Me to Hell (which was the rare horror film that I liked) brings his energetic creativity to the Oz universe. 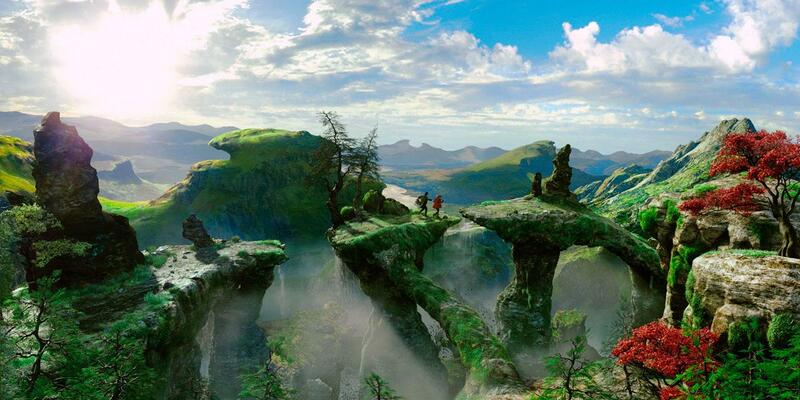 The result is a flawed, but fun, family-friendly fantasy that relies in equal measure on innovation and nostalgia. 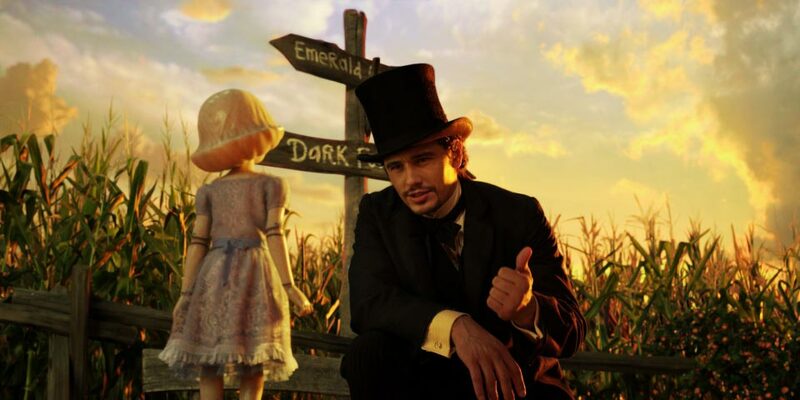 James Franco (Rise of the Planet of the Apes) stars as a self-absorbed carnival con man who is given a chance at redemption after a tornado lands him in the mystical land of Oz. There he's embraced as a hero prophesied to save the people from a wicked witch. Through his encounters with three women (Rachel Weisz from The Bourne Legacy; Mila Kunis from Date Night, and Michelle Williams from Meek's Cutoff), a kindly flying monkey (voiced by Zach Braff from Scrubs), and a spunky china doll (Joey King, The Dark Knight Rises), the titular charlatan learns selflessness and begins to grow into his role as a deliverer. In tone this prequel is mostly similar to the 1939 original, even if visual effects have improved in leaps and bounds since then. I've heard many complaints about Oz- The Great and Powerful, but most of them (simple storytelling, over-earnest acting, characters written in broad strokes) seem to be the result of this film trying to fit the style of the other one. 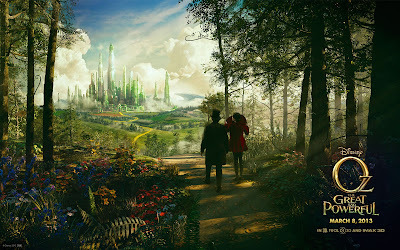 While it may be disconcerting for some to see modern actors in a modern film emoting in such theatrical fashion (Franco, Weisz, and Kunis are the particular culprits here), having recently watched The Wizard of Oz I think the performances match nicely with the older film (in which that style of acting is more readily accepted). The same is true of the storytelling. This is a simple, straightforward fable that conveys the “morals of the story” without much subtlety, much like the original film. A few of the performances really stand out. Michelle Williams is excellent as the virtuous Glinda, taking a previously one-note character and giving her some shades of real humanity. 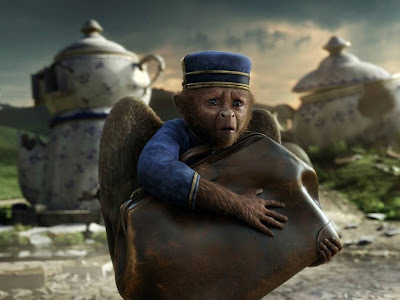 Braff's monkey is a lovable and very funny scene-stealer, even if the animation isn't always believably rendered. My favorite character is the China Doll, a seamless blend of CGI and vocal work that conveys incredibly realistic emotions. That these performances seem more organic and less “old-school” than some of the others results in some tonal inconsistency, as do a few “jump-scare” moments that hearken back to Raimi's days as a horror director (though the film never strays too far from its Disney label in this regard). On a technical level the film is impressive. The dazzling sets, wardrobe, and visual effects combine nicely to deliver a lush Oz that is at once familiar and brimming with new possibilities. Danny Elfman's score is solid. All of these things don't matter if the story doesn't deliver, but thankfully it does, even if by design it's not especially weighty or complex. 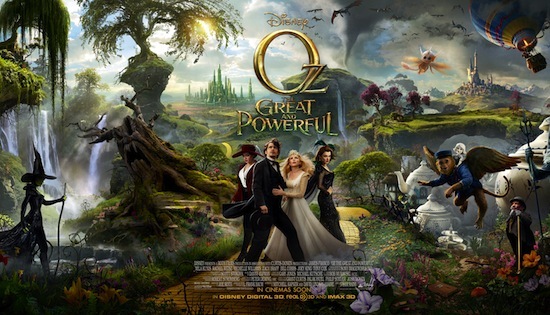 What it is, however, is a fun night at the movies that kids will love and parents, especially Oz fans, won't regret. 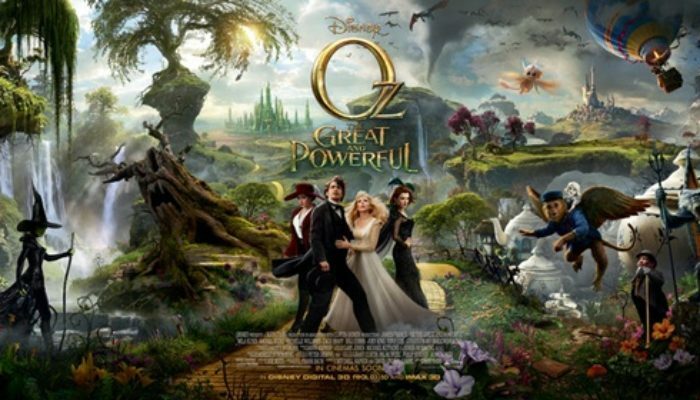 CONTENT OVERVIEW: Oz- The Great and Powerful is rated PG. It has two or three mild profanities (hell and damn) but no other language. 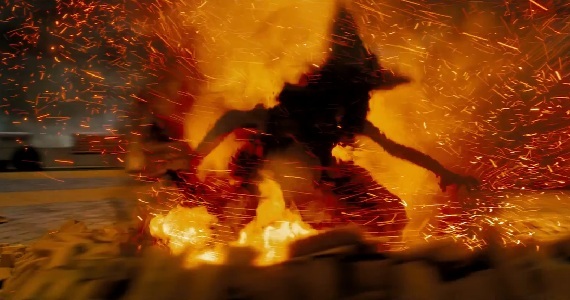 There are several scary and startling moments involving witches and flying monkeys that might frighten small children. A witches' duel involves a few punches. Several times blasts from magic wands send individuals soaring into hard objects. A man and a woman dance and share a kiss. 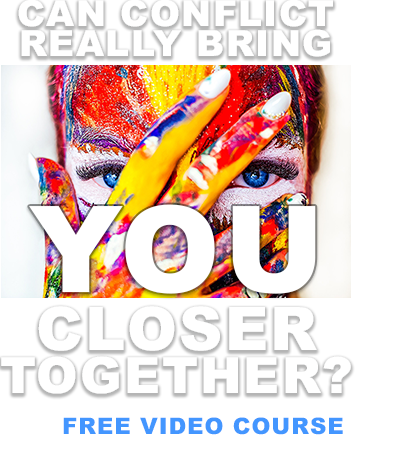 A woman mentions dancing with a man and enjoying feeling his body close to hers. MESSAGES TO DISCUSS: The arrogant will eventually be humbled, while those who are humble will be blessed (Luke 14:11). The pursuit of riches and glory leads to emptiness, but the pursuit of goodness and virtue leads to happiness (Matthew 16:25-26; Matthew 6:19-21). No matter who you are or what you've done, it's never too late to be a better person and do the right thing (Alma 26:17-22). Kindness and compassion help us to be our best selves (2 Peter 1:5-8). If the cause is just, it's morally acceptable to use deception in battle (Alma 43:29-30; Alma 52:21). And now, just for fun, here's some highlights from an Oz spoof we did in Divine Comedy. I play the Scarecrow (Batman Begins version) in The Wizard of WILK.